Each episode of Profile of a Writer explores the life and work of a prominent writer. Not just a dry recitation of fact, each episode is an exploration of the environment and people that shaped the writer's life and work. From interviews with family and friends, to glimpses of the artist at work, no stone is left unturned. 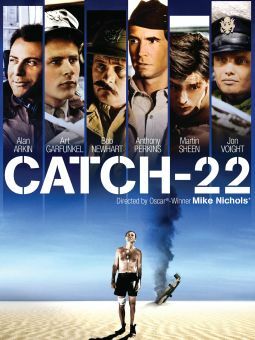 This particular episode examines the life and work of Joseph Heller, a writer perhaps best known for his work Catch-22, a title that has entered the American vernacular. Viewers sit with the author in Coney Island and Long Island as he reads from his 1984 novel God Knows.